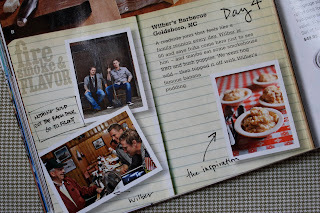 Cora Cooks: Oh, Wilber! ... Eastern NC Barbecue Is The Best! You made me smile and remember that stretch of road vividly. thanks for the smile. Awww, I'm glad I made you smile. hmm, seems like that would be just another good reason to visit Goldsboro again! I will definitely remember this if I visit Goldsboro! So glad you caught the cover of Garden & Gun - my favorite magazine too. And so glad you have continued to get it.You are so right about Hwy 70 East in NC. Don't forget about Ken's BBQ right down the road from Wilbur's. We go back and forth about which is best. 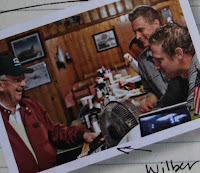 We got Wilbur's and served with some of our homemade Brunswick stew when some friends from Florida were here. 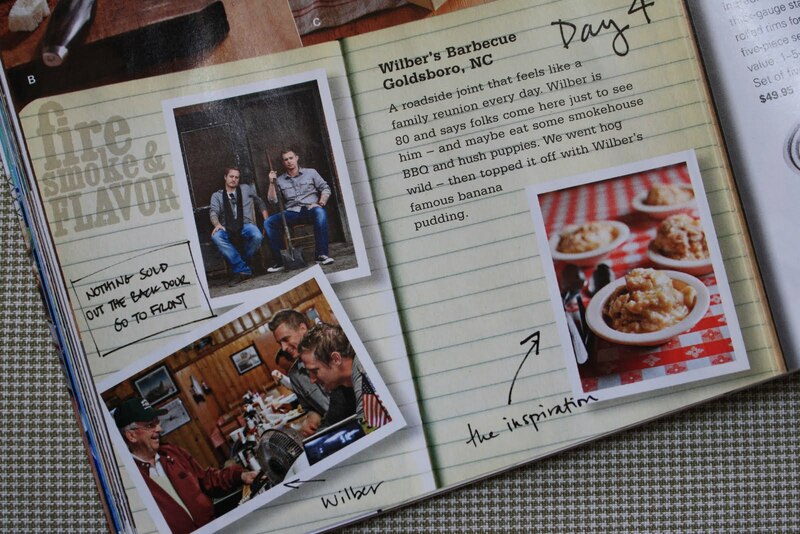 ( Wilbur's makes great BBQ, but the stew can't compete with ours.) What a combo ! And of course they had to have recipe too. So far its being made now as far south as Florida, as far north as New England (isn't that where Jerry & Sally live), and as far east as Illinois. Should have patented the recipe! Miss you.